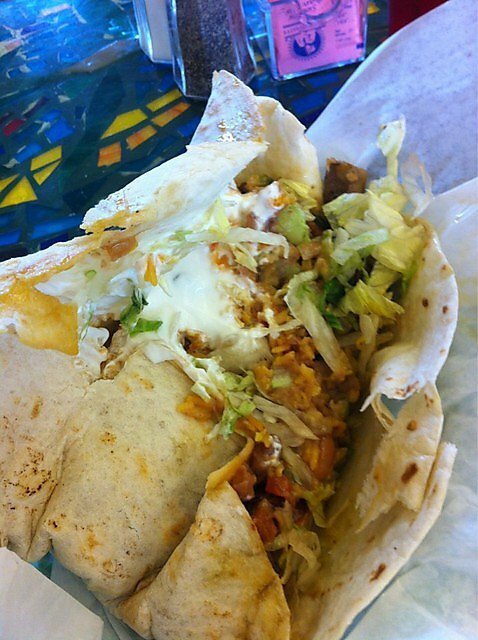 Whether you're looking for breakfast, lunch or dinner, Alberto's Burritos Paradise has just the burrito for you. The breakfast menu, which is served until 11 a.m., features tasty options like sausage and egg, chorizo and egg, potato and egg, and a veggie burrito. You can't go wrong with the poblano rajas, eggs and cheese burrito that is stuffed with poblano peppers and onions. 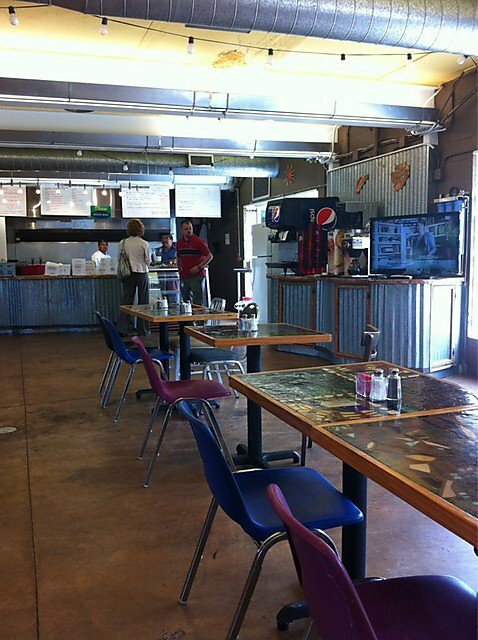 For lunch or dinner, Alberto's has a variety of tasty choices from burritos and quesadillas to specialty plates. You'll also find mouthwatering favorites like fajita tacos, flautas, and of course burritos. Try the chicken fajita burrito with pico de gallo, poblano peppers and cheese. 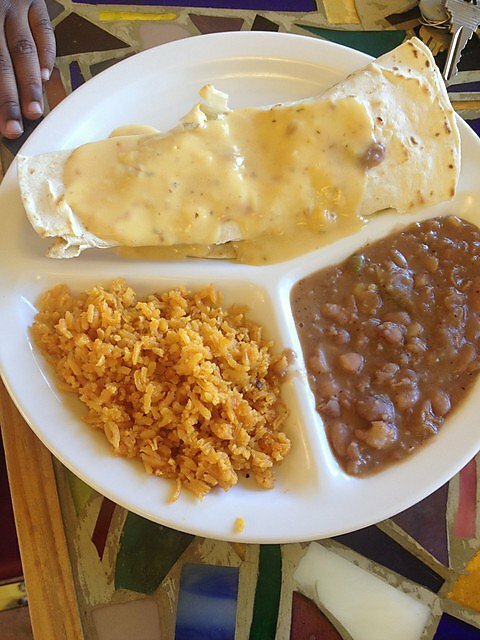 A children's menu is also available with smaller portions of these Mexican favorites.